Terrarium TV had recently announced that it would be shutting down its service at the end of September. Terrarium TV, a popular app for Android-powered devices, allowed users’ access to pirated copies of TV shows and movies pulled from file-hosting sites for free. While this news came as a huge blow for its users, the developer starting sending another notification to its users to immediately uninstall their app. Apparently, those users who did not uninstall the Terrarium TV app immediately after receiving the notification message of shut down are now receiving warning notification on their devices. It is asking the user to immediately uninstall the app or their data including IP addresses may be handed over to the authorities. “We can’t guarantee that details won’t be shared upon request,” advises another. 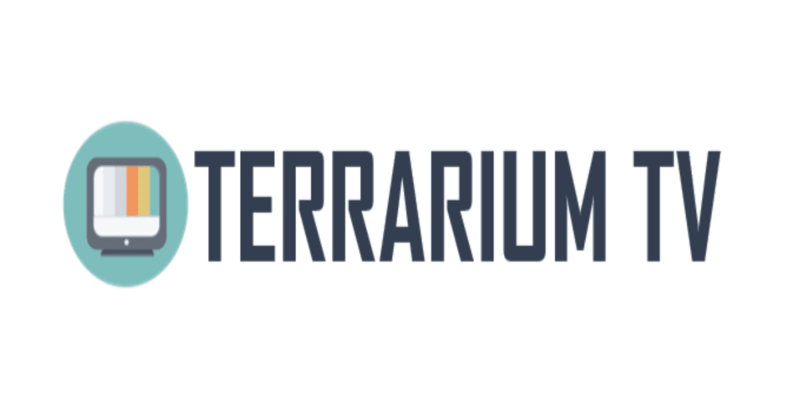 While it isn’t clear why NitroXenon decided to shut down Terrarium TV, many are speculating that the developer may be under legal pressure to shut down due to the growing number of lawsuits targeting piracy apps. Not only Terrarium TV, but pirate services like Morpheus TV and even paid services like Set TV have also shut down recently due to piracy lawsuit. Yeah ok, let’s see how much money this dude made from ads on that. I bet tend of thousands with ease.. Sharing was never about making money. There should have been zero ads for him and his crew to make any cash. They better check that guys bank accounts as well for this. I don’t understand. Terrarium TV users didn’t share anything.